There are a variety of structured cabling solutions used for your facility depending on your needs. 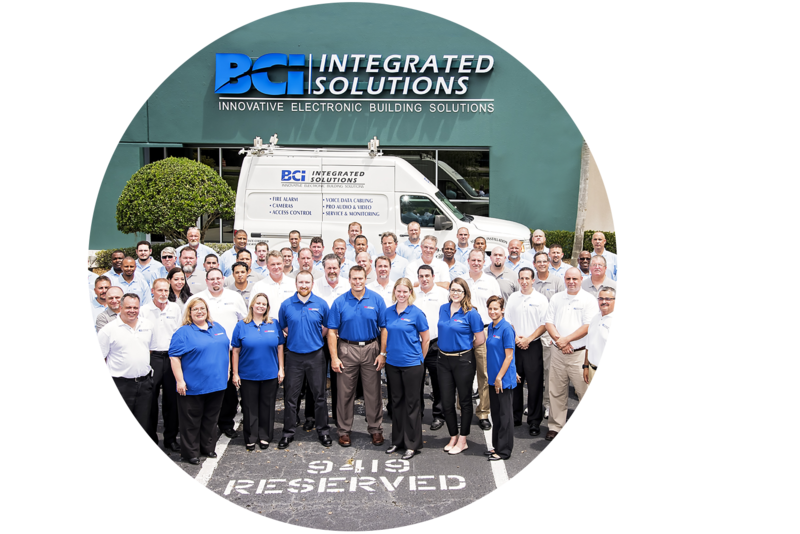 BCI Integrated Solutions is familiar with every aspect of structured cabling and can build or upgrade your system to accommodate the data transmission and security you need for your business. There are many factors like distance, potential for environmental damage, transmission strength requirements, potential for interference, and existing cabling to consider when starting a new structured cabling project. Our engineers and technicians will survey your property and determine which factors apply and offer smart, cost-effective solutions to ensure we deliver the ideal system for you. 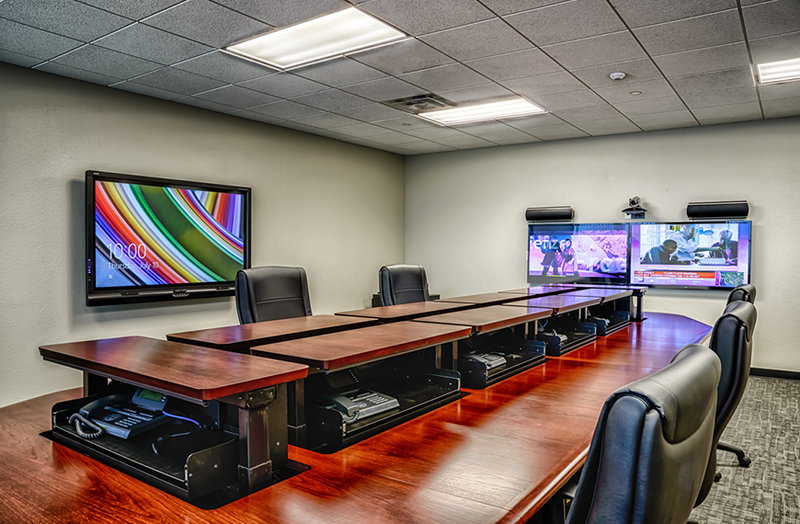 Why Use BCI Integrated Solutions to Install Your Structured Cabling? 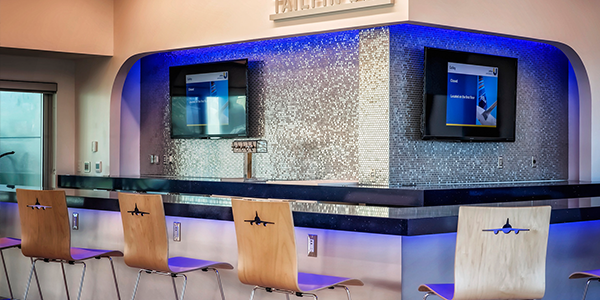 Our team is BICSI certified and available anywhere in Florida, where we operate offices in Tampa, Orlando, and Fort Myers. We take special care to make your structured cabling solution the best it can be. What are some of the different kinds of structured cabling? 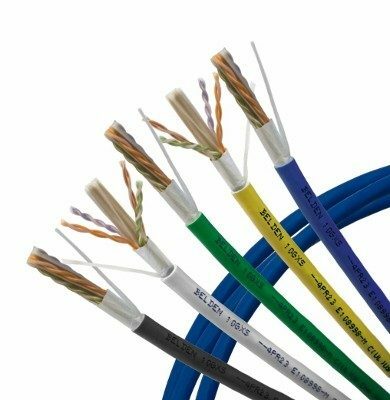 Category 6, or Cat 6, is a popular cabling standard offering performance up to 250 MHz at a distance of 55 meters or 180 feet. Category 6A doubles Cat6’s capacity, delivering 500 MHz at 100 meters or 218 feet. 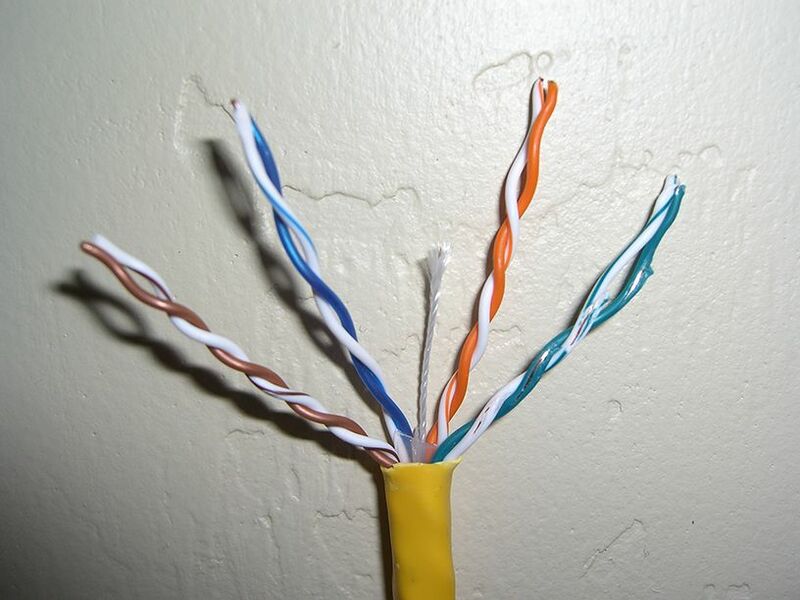 Cat6A is often used in new installations. 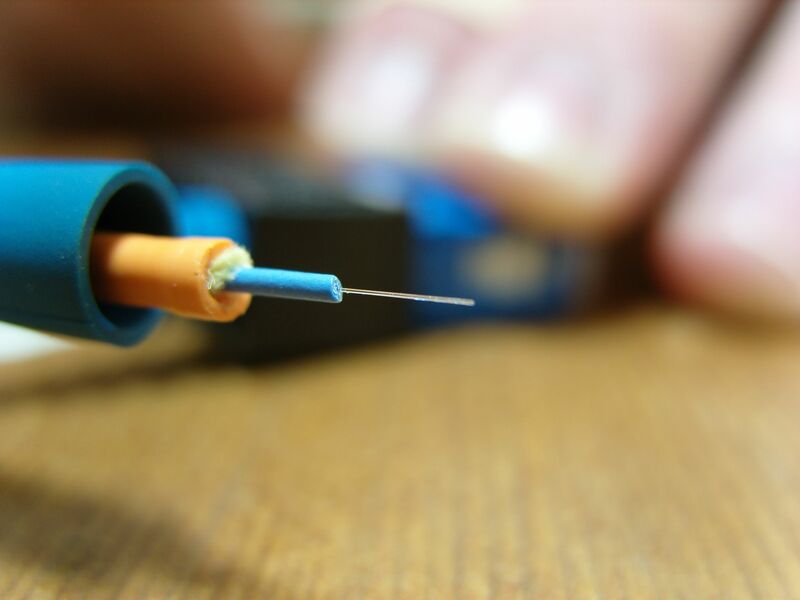 Optical fiber transmits signals faster than Category cables using pulses of light. 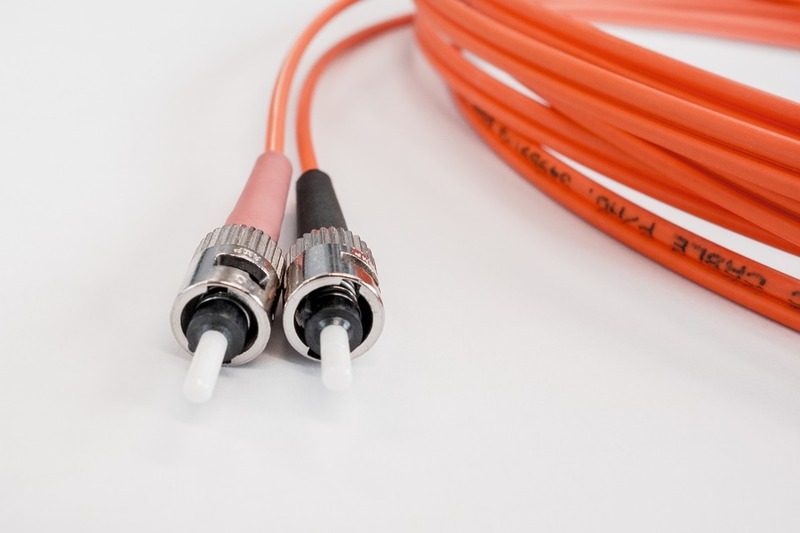 Optical fiber can cycle anywhere from 10 MBit/s to 10 Gbit/s of data depending on the cable. Multi-mode fiber carries data more rapidly than single-mode using a wider core diameter. Multi-mode is popular for short distance, high-use systems. Structured cabling is one of the hardest parts of system integration to get right. It requires a continuous commitment to clean, effective design that not every company will provide you. Too often, you’ll see data centers that look horrifying. Cables tangled together or improperly placed infrastructure can lead to more difficult troubleshooting, more expensive upgrades, and increased downtime. BCI Integrated Solutions provides excellent data center and network cabling services. 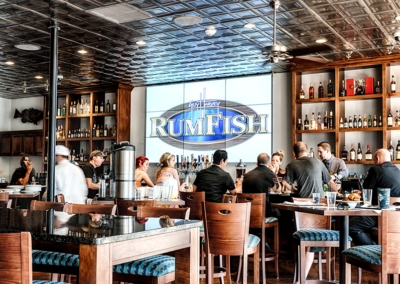 Our technicians are clean, efficient, and deliver attractive structured cabling solutions that scale as you grow, work unobtrusively, and are easy to understand. What Products Do We Use For Our Data Network and Cabling Solutions? 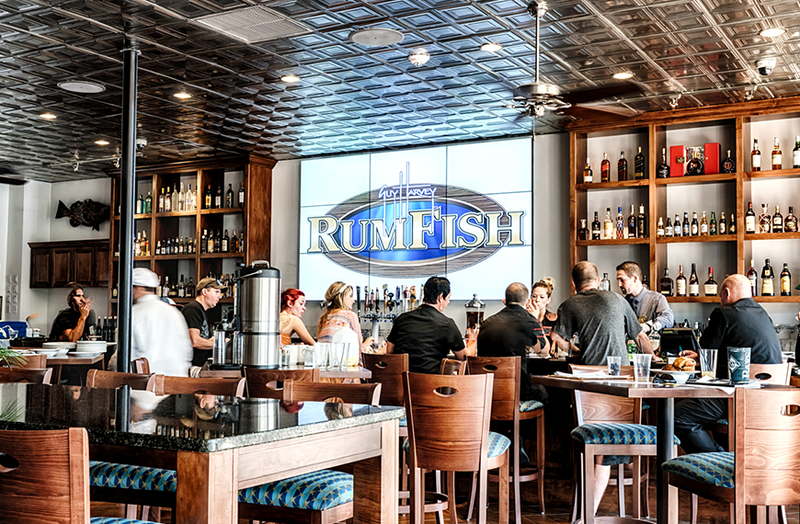 Start your digital signage project with us today!